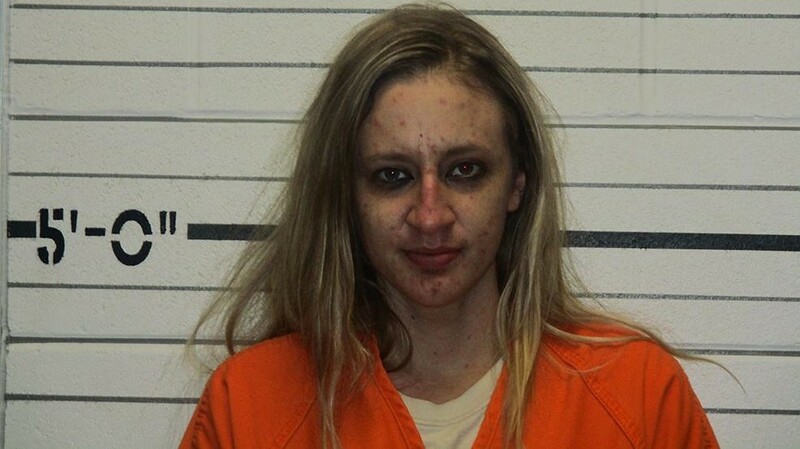 We first reported to you earlier about 27-year Megan Sloan, a 2nd-grade teacher at Holmes Park Elementary, who was arrested on Monday for possession of heroin and methamphetamine, among other charges. Now we’re learning that Sapulpa administrators were warned about Sloan’s behavior as far back as July of 2015. A woman emailed Bobby Alfred, who was Principal at Holmes Park at the time, and explained to him that she’d observed Sloan visiting a drug dealer to obtain pills. She also attached a photo that reportedly had Sloan holding a drug pipe. Alfred says that when he received the email he immediately followed protocol and forwarded it to to Robert Armstrong, who was the HR Manager at the time. According to District policy teacher drug testing must be mandated by the Superintendent. A. L. Long contributed to this story.